Associate editor Virginia Harris parts ways with Progressive Farmer magazine. Harris has been with the magazine since 2012 and worked on producing copy for the “Your Life” section. 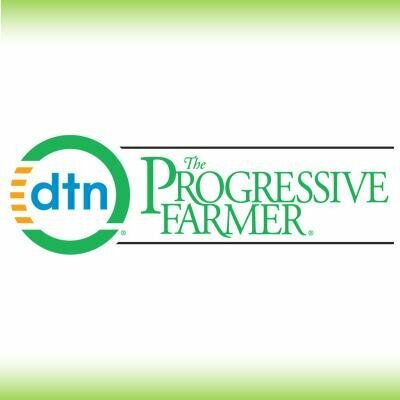 Progressive Farmer was established in 1886 and serves rural America with a blend of business information for commercial agriculture and practical lifestyle information. 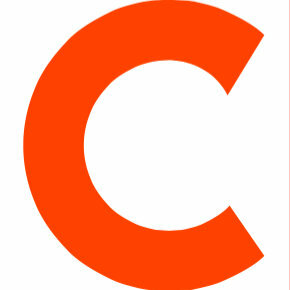 Follow the magazine on Twitter.